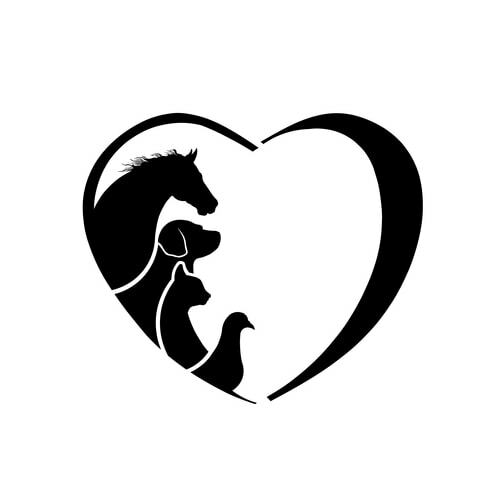 Animal rights are becoming a more and more prominent issue on a global scale. The further the law has progressed for human rights, and the more set in stone these fundamental human rights become, the more our attention moves to further topics that require attention. 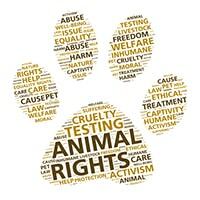 While animal rights were once barely a consideration, and the personal moral compass of the people was the only thing preventing abuse, animal rights and protection has transformed into a broad and deep topic discussed at the highest levels in many jurisdictions around the world. There are laws and rights in place in most developed nations, and numerous activist groups are fighting for further legal enforcement of these rights. However, while these activist groups often have good intentions and worthwhile causes which have helped and may help to bring around significant changes and improvements, there are times where the activities and actions performed by the groups become unsavoury in nature and outcomes. Australia is looking to introduce regulations which may control this matter. While the general intention with activist groups is to raise awareness on specific topics and hopefully bring about positive enforceable change, there are times when they go too far. This Australian ban primarily concerns and comes about as a result of a specific vegan activist group, after they had posted the locations of individual farms and zoos in an attempt to have slaughterhouses closed down. The regulation would criminalise and penalise the act of publishing the locations of such properties as they are considered private property where families reside, and no organisation should have any right to spread this type of information which could result in harm or harassment arising for the people who own the farms and their innocent families.